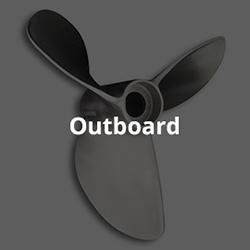 Optimize your performance with the right propeller. 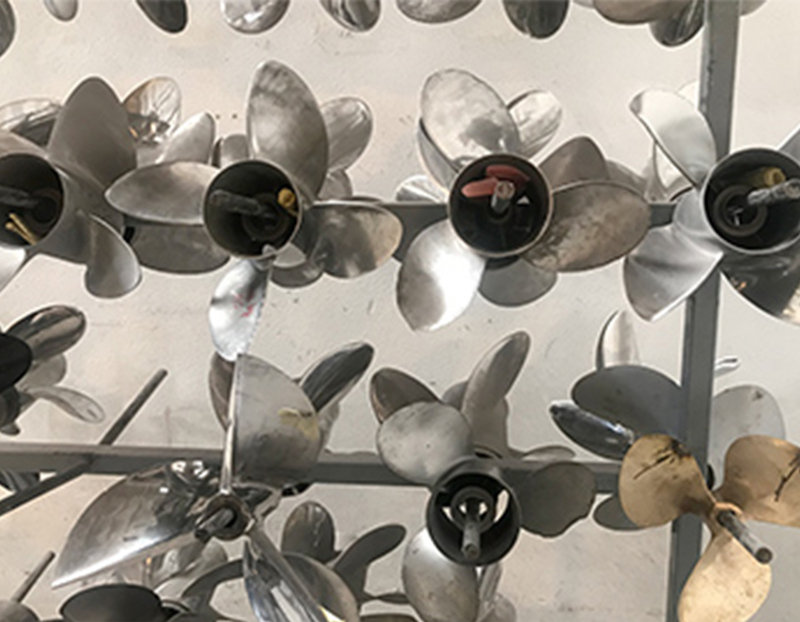 The most important element in maximizing your boat's performance is its propeller. 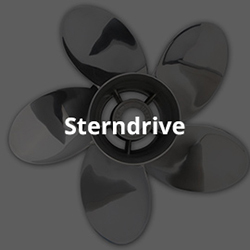 We invite you to browse our entire selection and contact our office with specific questions and recommendations. 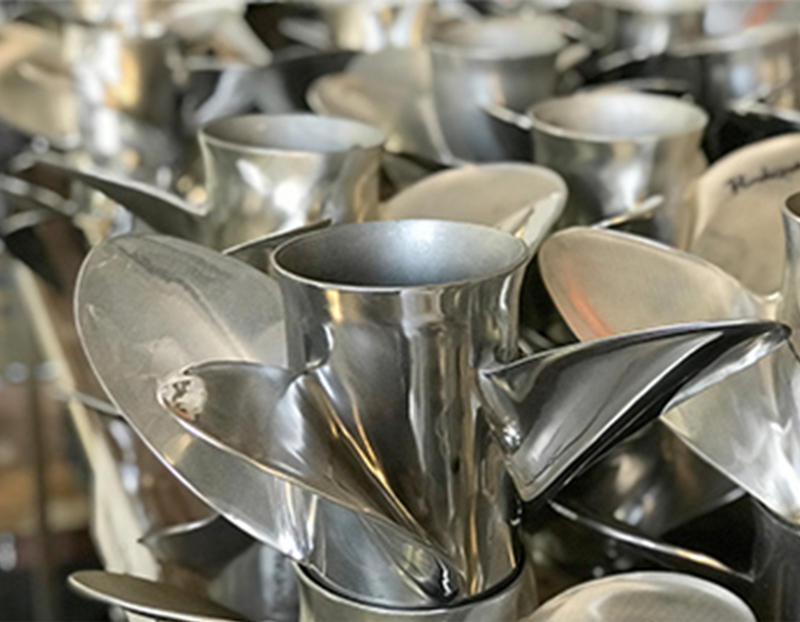 Hill Marine has been manufacturing and repairing stainless steel propellers for over thirty years. Hill Marine uses UPS and USPS for all lower 48 U.S. state deliveries. 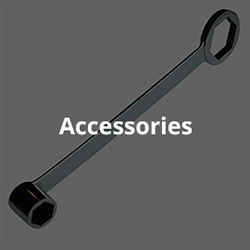 All International shipments ship via International UPS. 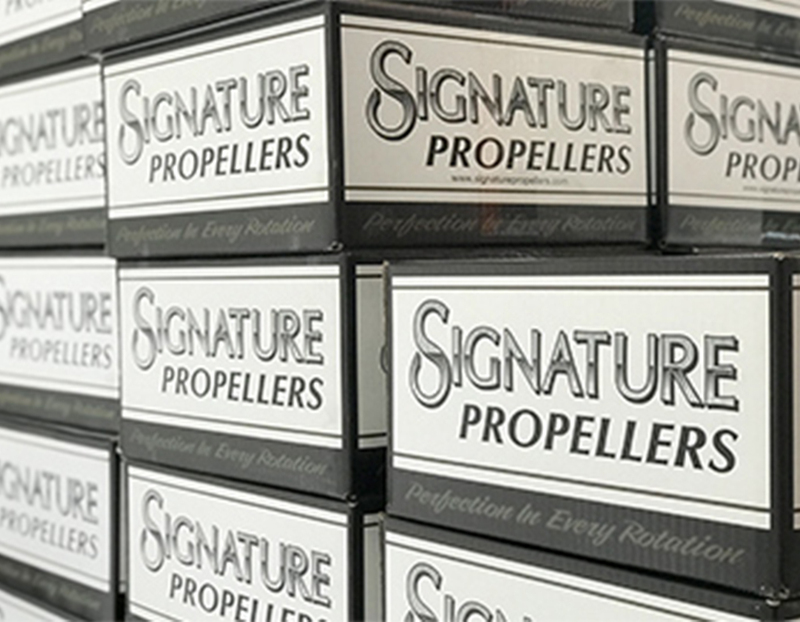 Our Signature Propellers model line continues to grow, serving all facets of the boating market including propellers for outboards, sterndrives, inboards, ski/wakeboard boats, fishing, racing and even weedless/mud for serious outdoorsmen. 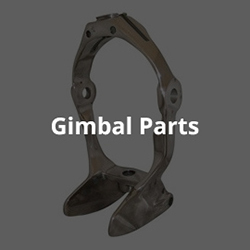 We invite you to browse our entire selection and contact our office with specific questions and recommendations.